It’s a situation that is increasingly familiar: a parent and adult child face a dementia diagnosis and struggle with what it means to best care for a loved one. Filmmaker Ross Schriftman will present his short film, “Million Dollar Mom." 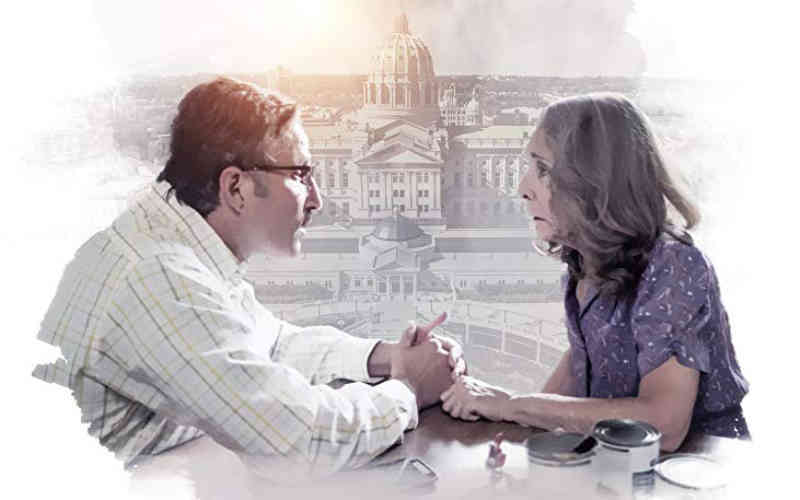 Based on Schriftman's real life experience, a mother is diagnosed with Alzheimer's. Her son must decide whether to fulfill a promise to care for her or take his last chance at running for political office; something she wanted for him. Join us on Wednesday, March 6 at 3:30 PM for the movie and refreshments.